Maybe you’ve been wondering what ever happened to puppet Nap Eyes? Had Nigel poisoned his friends with his green science potion? And what about when he drank the potion himself? Was he able to transcend his dimensional bounds? Maybe you yourself have experimented with science, or drugs? Maybe you’ve let your own puppet spirit run wild through quiet neighbourhoods at dusk looking for an angry fix, or a starry dynamo, or a conveniently located fresh baked pie? Click Clack and Roll It are part of the Thought Rock Fish Scale album, conveniently available on LP, CD, and Digital formats. The countdown to May 19th and the release of Daniel Romano – Modern Pressure continues with the release of ‘Sucking The Old World Dry’; here it comes, running nearly naked through the blossoming trees. Modern Pressure is available now from our Mailorder shop. 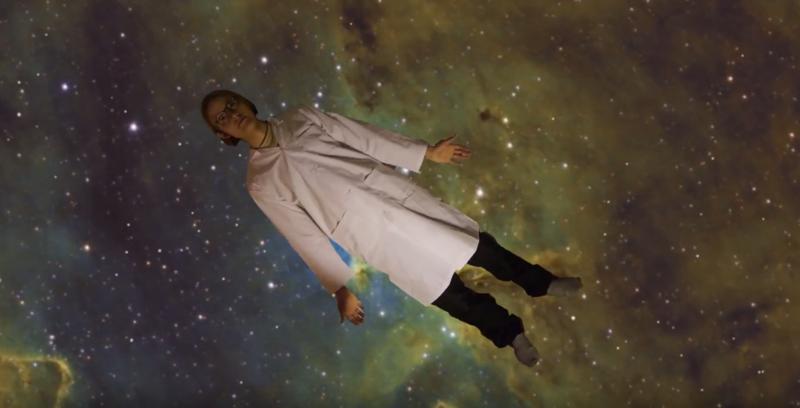 Watch the video below, another fine KDK Production! Pre-orders are still available in our shop, on LP, CD, or in a limited-edition bundle! Moving and still footage from locations at the Bay of Fundy near Sackville, New Brunswick. 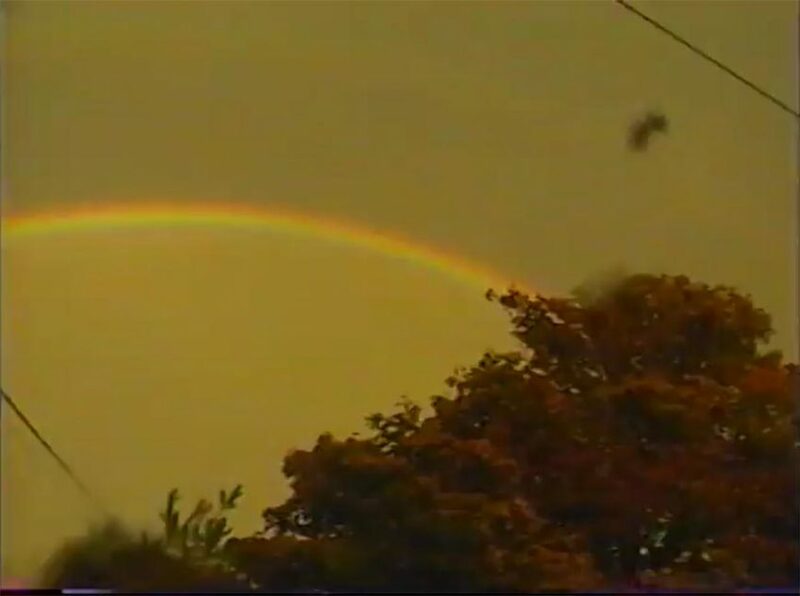 A collage of warm VHS textures intertwined with the sonic and lyrical narratives present in the music. Shot by Andrea Thorne, fall 2016. 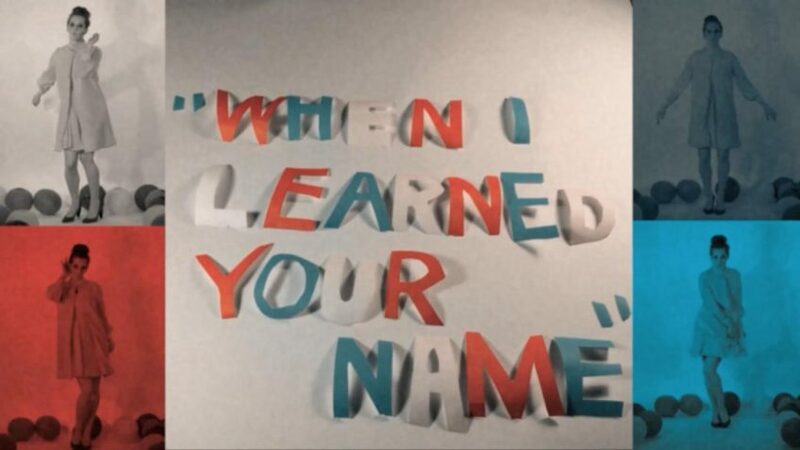 “Unknown Source” appears on the album Memorial Ten Count, released March 10, 2017 from You’ve Changed Records and Headless Owl Records. 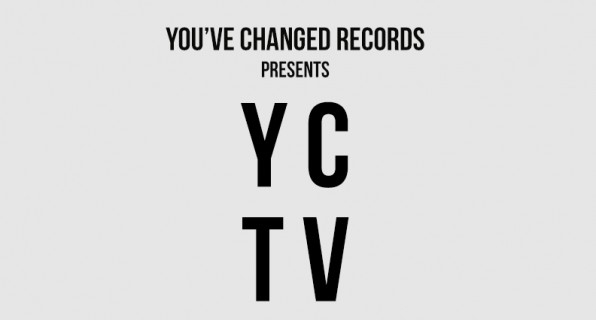 We are pleased to announce a concert celebrating You’ve Changed Records’ 8th anniversary, as part of Canadian Music Week on Saturday, April 22, 2017. 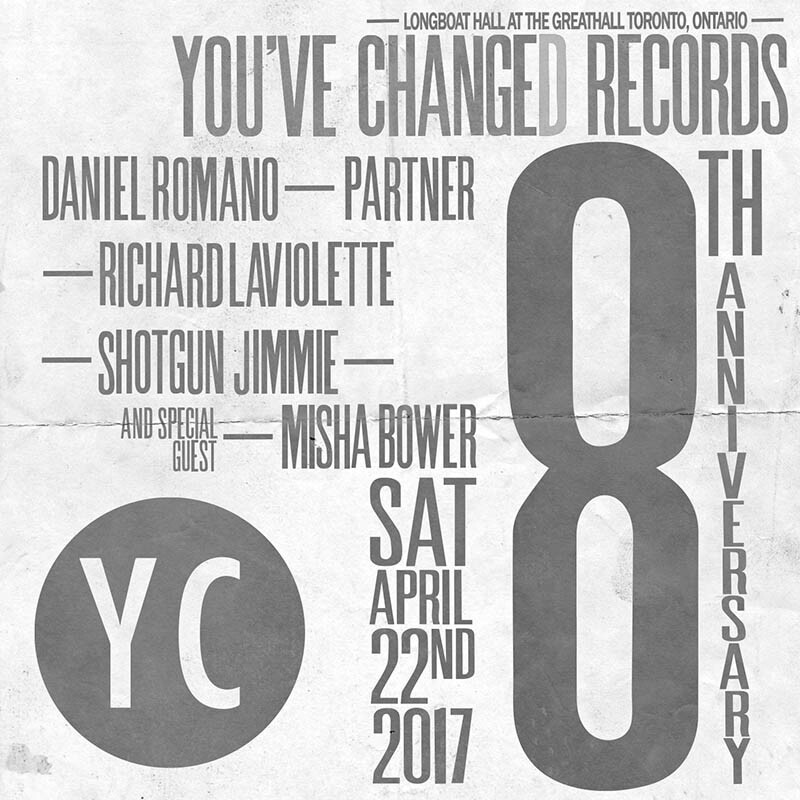 Taking place inside the recently refurbished Longboat Hall, inside the historic Great Hall in Toronto, this special event will feature performances from Daniel Romano, Partner, Shotgun Jimmie, Richard Laviolette, and dear friend of the label Misha Bower. Tickets are available at Soundscapes and Rotate This, or online right here. Be sure to ‘attend’ the event on Facebook to catch all the news in the lead-up to what is sure to be a great night!